Browsing around to buy best ball pens online. Here’s the chosen one for you picked from many ball pens online exclusively by Sondagar Arts. The very first touch and feel of these ball pens will make you own it in no time. 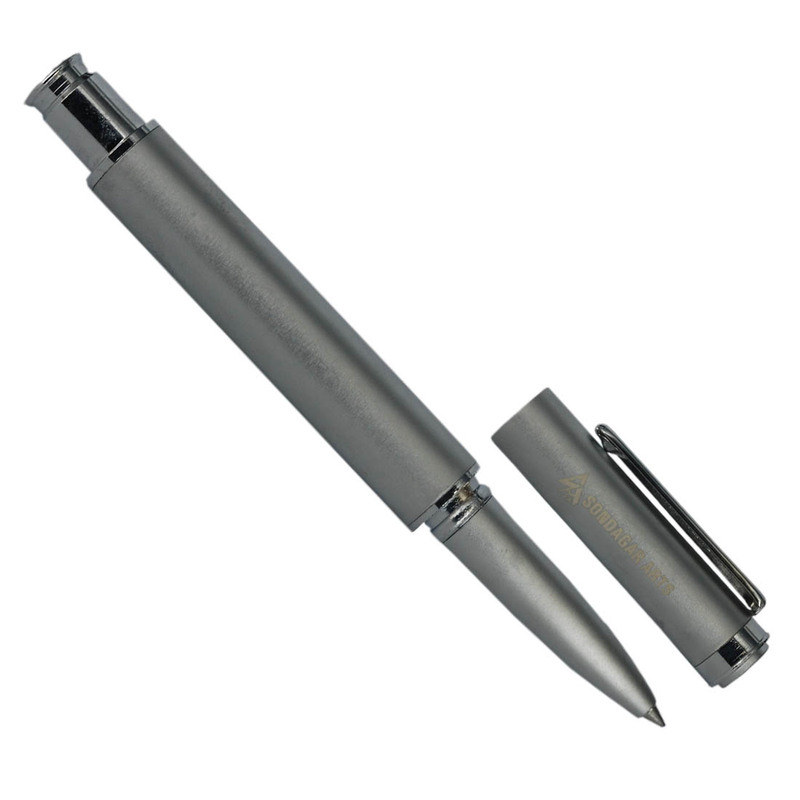 Our smart ball pen is made up of high quality of metal to last longer. It is a modern design update to a classic icon. 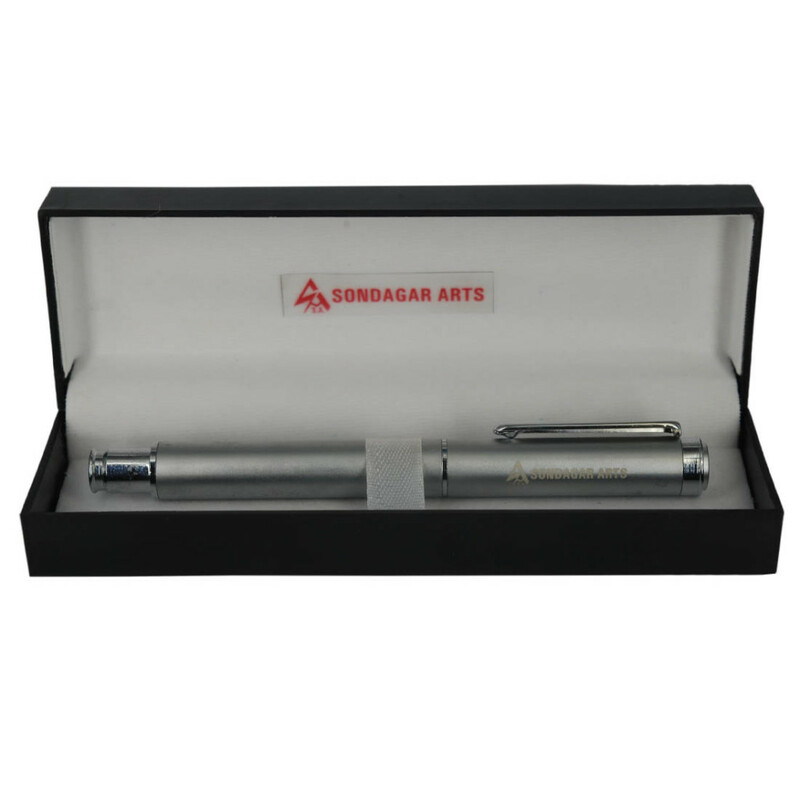 These pens are also an ideal gifting option, especially corporate gifting. Its smart choice of high quality finishes, matches just about any style or mood you’re in. Focused on comfort and simple. This pen comes fitted with a standard blue ballpoint refill which is easily replaceable. Made In India.